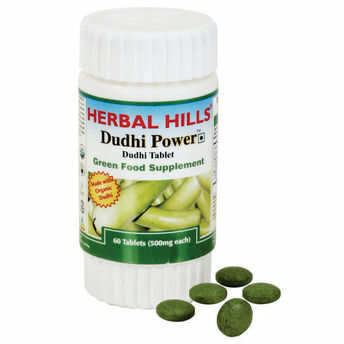 Dudhi (Bottle gourd) a rich source of Dietary fiber that helps in Fat & fluid metabolism of the body and thus helps to maintain healthy weight & cholesterol. *This statements have not been evaluated by the Food & Drug Administration. This product is not intended to diagnose, treat, cure or prevent any disease.